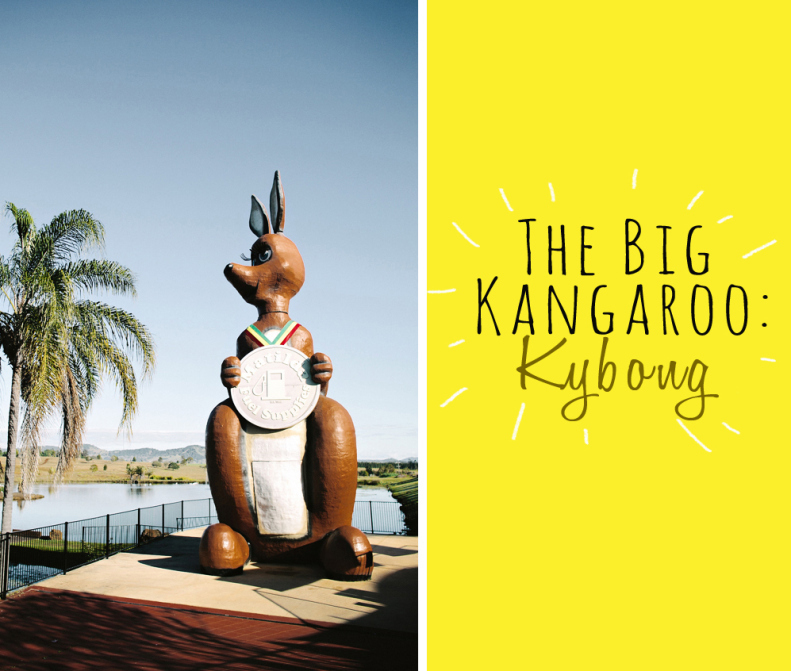 Created for the opening ceremony of the 1982 Commonwealth Games, Matilda ended up outside the Gold Coast waterpark, Wet n’ Wild, before calling Kybong her home in 2011. Goldie to Kybong is a lengthy trip for a 13m Kangaroo, the Matilda Fuel chain, originally wanted to put her at their Gold Coast station but council rejected the submission due to its commercial properties. She seems happy at kybong surrounded by a serene lake, although slightly hidden at the back of the roadhouse. Perhaps slightly sad for a starlet, no longer receiving the level of fame she’d been use to! When I took the photo back in 2012 she winked! I've since been back (2015) and I can say after starring at her face for far too that she didn't give me her iconic wink :( Perhaps this is a feature they turn on and off?!? Address: Matilda Fuel’s Kybong Service Centre, Bruce Hwy (South of Gympie) QLD.